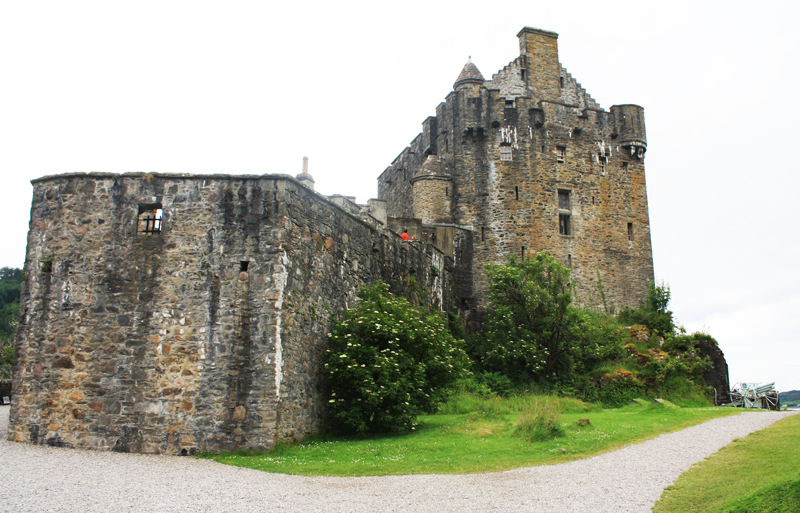 Eilean Donan Castle is peacefully perched on a small tidal island in the Western part of the Scottish Highlands. 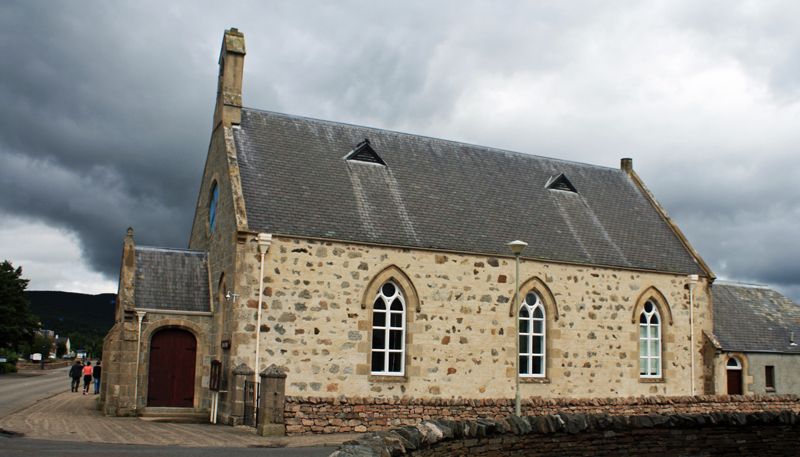 Located close to the village of Dorny, it sits right where three lochs meet; Loch Duich, Loch Long, and Loch Alsh. 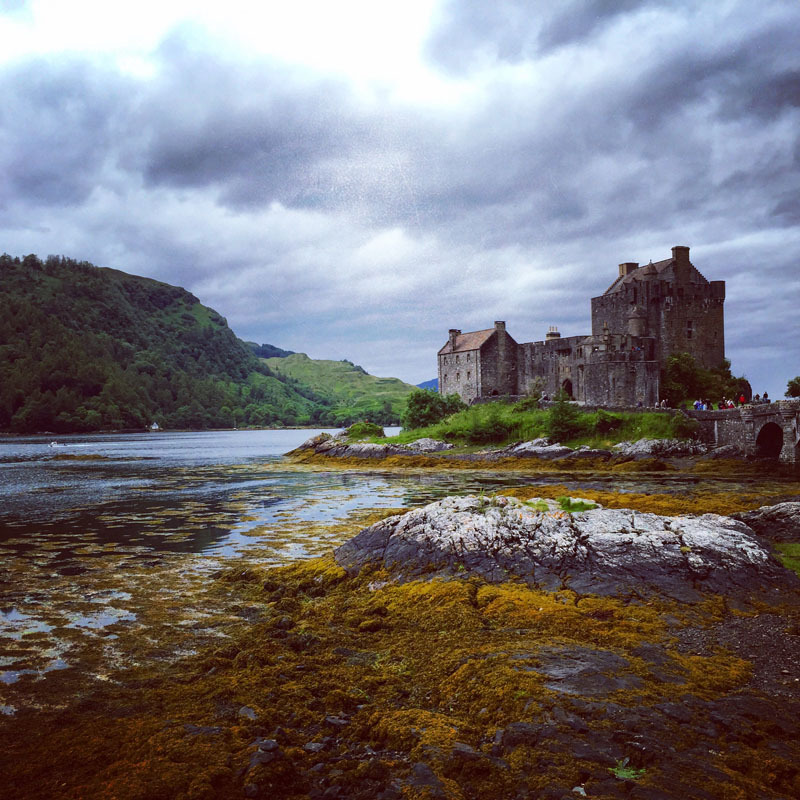 With this fairy tale setting, it is no wonder Eilean Donan is one of the most photographed castles in the world, and considered one of the most romantic ones as well. However, let me start at the beginning of our day trip to this legendary castle. Chances are, that unless you are headed to the Isle of Skye via the Skye Bridge, Eilean Donan will not be on your travel route. 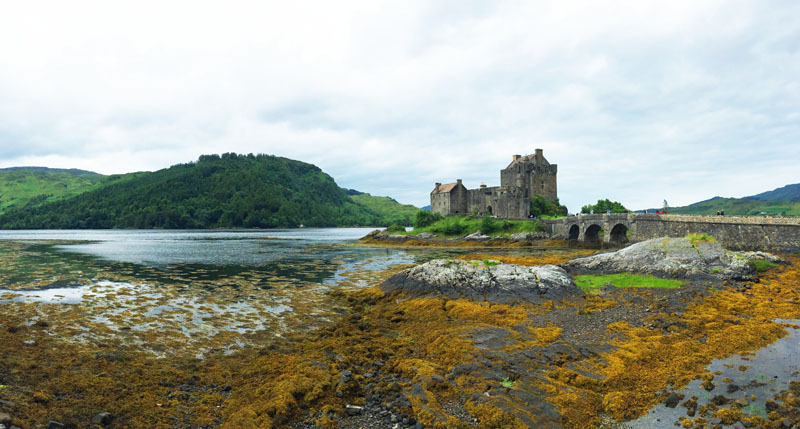 So either you happen to pass by the castle because you are headed towards the gateway to the Hebrides, or you have consciously made the decision to visit Eilean Donan Castle. For us, it was the latter. Departing from the heart of the Cairngorms National Park, Aviemore to be more precise, the round-trip to the castle was projected to take between 5 – 6 hours driving time. As I am not a fan of driving the same route twice, we decided to loop through the Highlands. The morning was cloudy and grey with raindrops every now and then. The first thing that hits you when you get out of the house on one of these cloudy mornings is the fresh air. 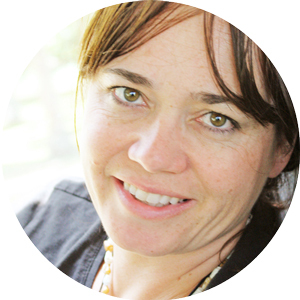 It is thick, moist and thoroughly refreshing, like drinking water straight from its source. The second thing one notices, are the clouds. Even on days when the sun is shining, there is a good chance that you will spot some clouds, usually big and dark. A very gentle reminder to never forget your raincoat or umbrella. We started by heading towards Inverness and on to Loch Ness. 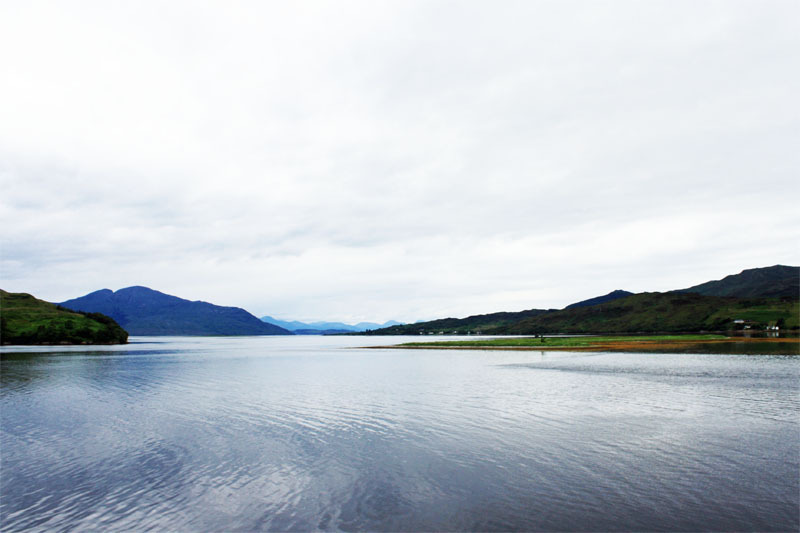 I have been to Loch Ness before, and quite frankly it is one of those destinations you feel you absolutely have to go to, but you really don’t. The loch is huge and dark and has a rather gloomy appeal. The road along the lakeside is pretty, but not spectacular. From my previous visit I knew to abstain the urge to visit Urquhart Castle. It is not worth the time or the money. 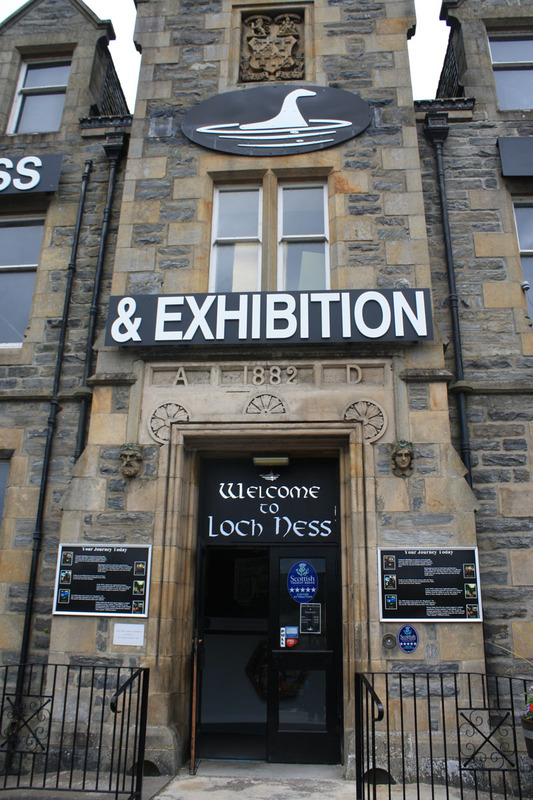 Instead we stopped at the Loch Ness Exhibition Center which made for a great break. 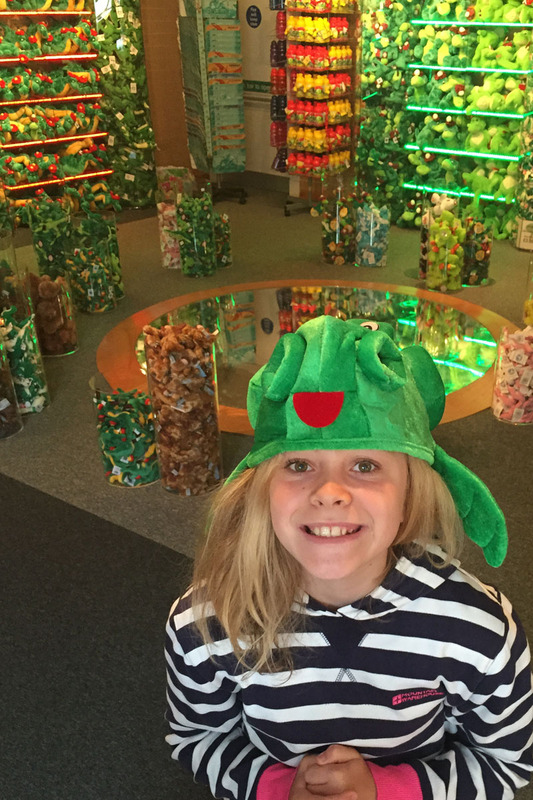 The exhibit was interesting and my children were clearly enchanted by the many Nessie souvenirs available. Leaving Loch Ness, we headed West through the Highlands and along Loch Cluanie. Before driving into the rural areas of the Highlands, you need to make sure to fill your tank. You might even want to pack some food and drinks. Gas stations are a rare find and food stops scarce. Every now and then you might come along an Inn but you really need to keep your eyes open. We arrived at Eilean Donan during low tide. The sight was breathtaking! Due to its unique location, one expects to find the castle deserted. It being overrun by cruise passengers is not really something you would expect. However, just as we arrived, about 100 Holland America cruise passengers were about to embark from their tour buses. As you can guess, it put a little damper on our visit. If you take away one thing from reading this post, it is to make sure you plan your visit around the cruise schedule, or any major tour bus arrival, particularly during the high season of July and August. I think it will greatly enhance your experience. Due to the many people cramming through the castle, we did not get a full inside experience. However, my children had an awesome time, trying to uncover the mysteries following a scavenger hunt map, given to them at the entrance. 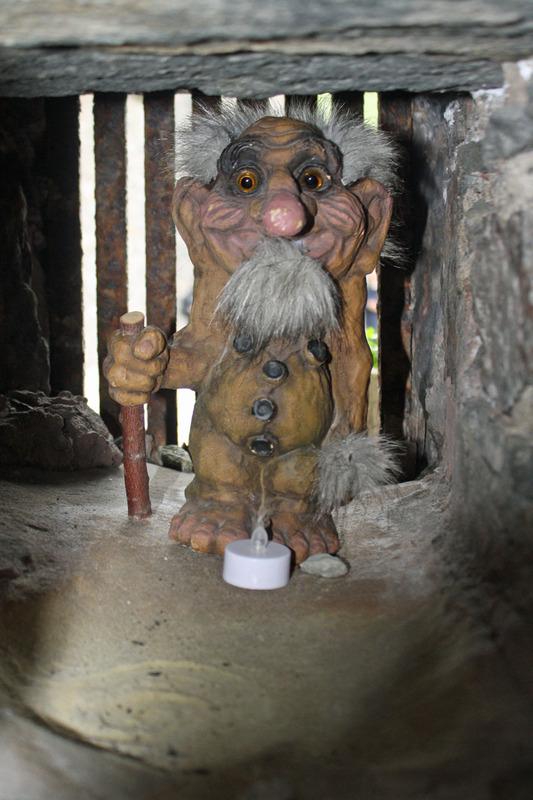 Thanks to the scavenger hunt, we discovered the secret spy hole, as well as a little troll in the wall. 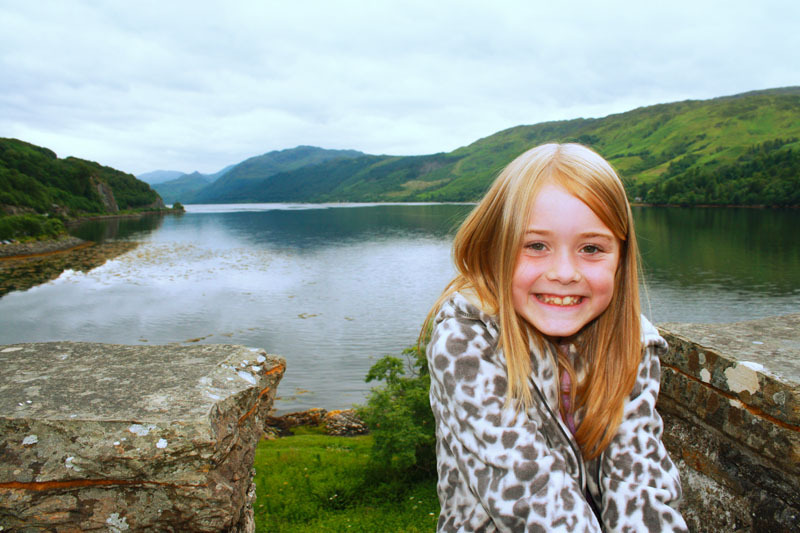 We walked around the castle and enjoyed the view of the 3 lochs. This particular image has Loch Duig as a backdrop, the most Eastern of the three. This view is of Loch Alsh, with Kyle of Lochalsh and the Isle of Skye in the distance. Here you see Dornie on the right, the village by Eilean Donan, and the bridge that crosses over Loch Long. As my daughter would say, we were “starving” after the visit and headed to Kyle of Lochalsh to find some food. 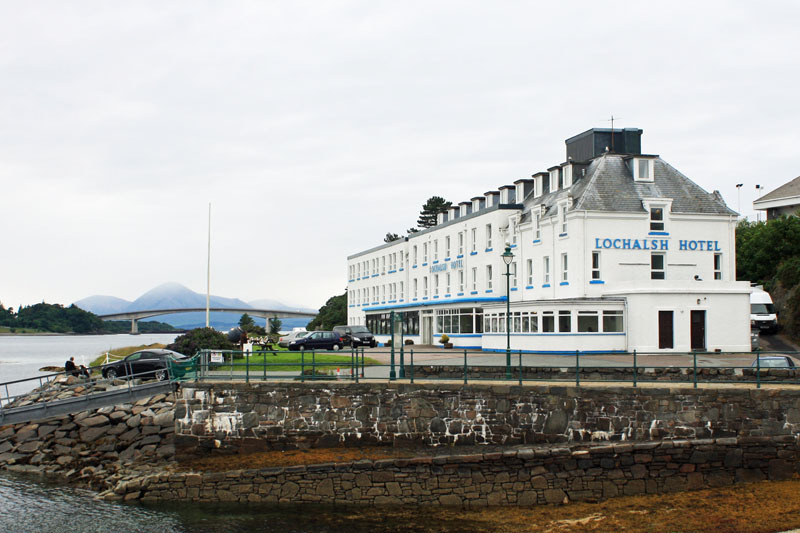 Much of it was closed, and we ended up having lunch at the Lochalsh Hotel. It was nothing to write home about but filled our empty stomachs. 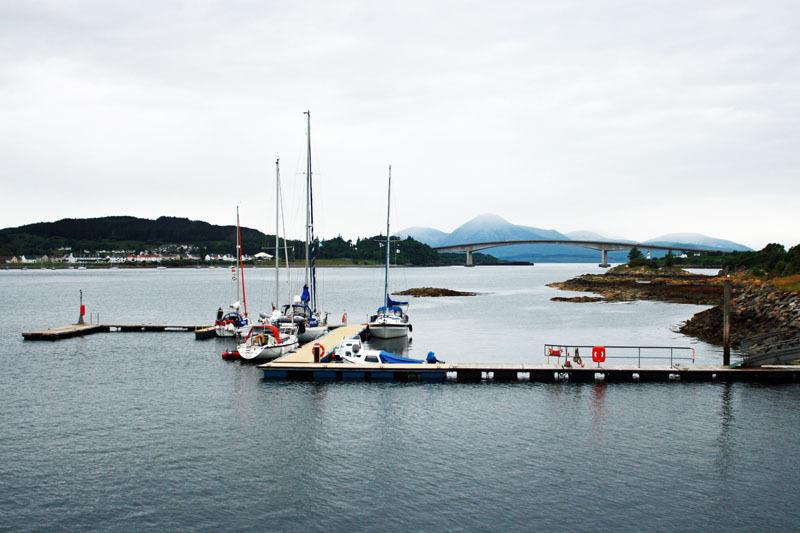 The hotel overlooks the sailboat harbor of Kyle of Lochalsh, and in the distance has a view of the Skye Bridge, with Kyleakin on the other side, and the Cuillin mountains on the Isle of Skye in the far back. We did not stop on our way back to Aviemore. However, the route via Loch Carron took us through the rural Highlands, taking us high up over passes, and down again into vallies with streams and lochs. Every now and then a flock of sheep. We returned back late that afternoon to Inverness via Achnasheen and later Loch Luichart.